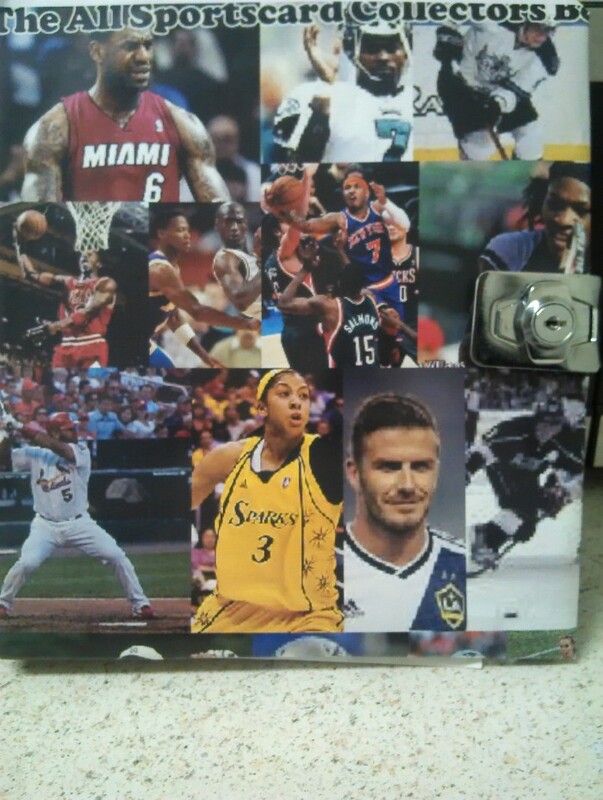 "THE ALL SPORTCARD COLLECTORS BOOK" is an all in one line of practical and inexpensive device that serves to display and protect trading card. These units consist of a hardback binder that holds trading card. 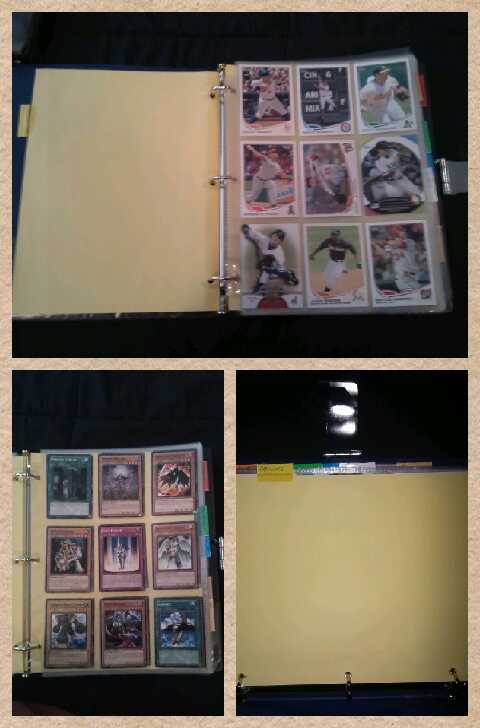 These pages have sleeves to hold and protect trading card and further pages can be added as needed. The unit differs from standard card binder in that it features a convenient design as well as added security in the form of a lock and key, combination locks, and electromechanical locks to prevent theft or damage of collection. These units are used to collect and protect any type of trading card. If possible book would be waterproof using nanotechnological process, Italian researchers created paper that is waterproof you can apply process to cover sheets. Despite the fact that most collectors want to display their most prized cards, there is a problem because of the cards fragile design, especially to the individual who purchases and sells this type of item for hobby or profit. Despite the high quality of manufacture, its rectangular design can become easily damaged, as the corners can become marred by the slightest catch in a display area, by one's fingers, or when shuffling through several cards. Any mark, tear, or crease can devalue the card, so an avid collector is often extremely careful with each card in his collection. This is true not only with older cards, but also with new sets he might purchase each year. With this in mind, many collectors store their cards in boxes, rather than remove them for display. This assures the mint condition of each card, but means that the collectors cannot admire them or show them off easily. The "ALL SPORTS CARD COLLECTORS BOOK" would provide a collector with a practical storage device that would also allow cards to be displayed and updated each year. 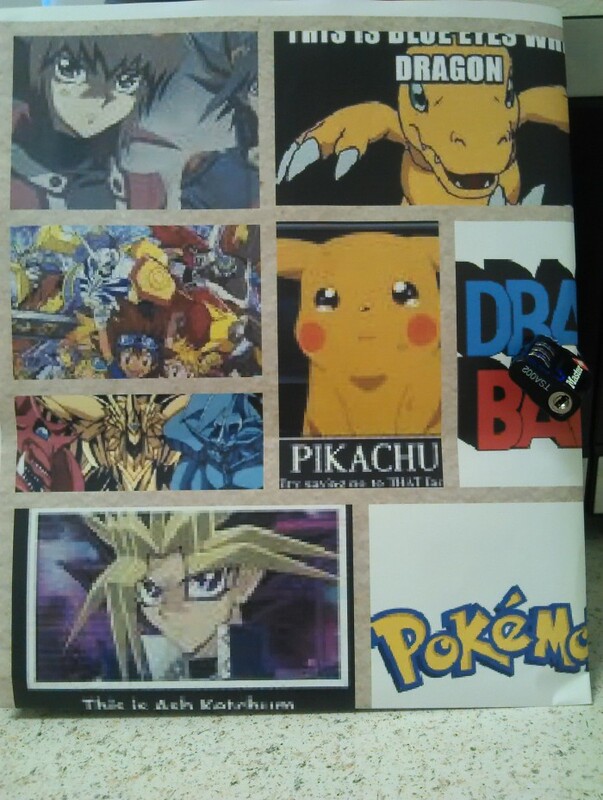 -Market potential NBA,NFL,MLB,NHL,POKEMON,DIGIMON,YU-GI-OH,and all other trading cards & sports organizations. book can be distributed sports arenas,sports card and memorabilia stores,toys game and hobby stores,gift novelty & soviner,conventional and department stores,retail craft and hobby,retail and collectibles, warehouse clubs and superstores ect. Page created at 2019-04-23 6:34:40, Patent Auction Time.